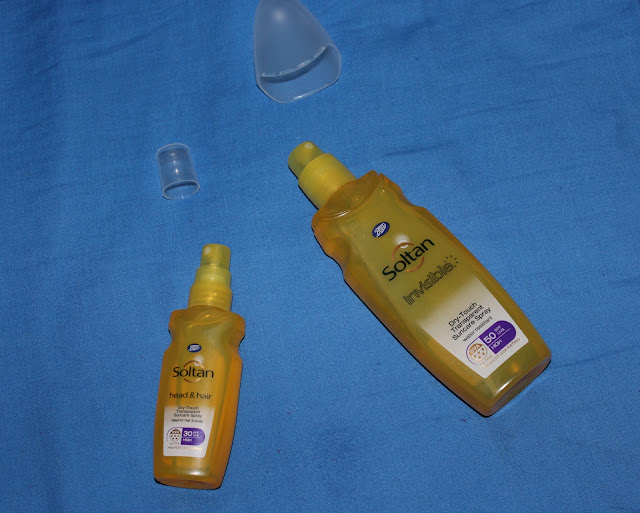 Protecting your skin from the harmful UVA and UVB rays is a must all year round but I have to admit I'm guilty of only really doing it during the Summer. I have super pale skin that I tend to have covered up most of the time but it's been far too hot to cover up lately so I've had no choice but to cover myself in SPF to stop myself from being frazzled. I burn really easily but I haven't been getting burnt at all with the products I've been using so I had to share them with you! 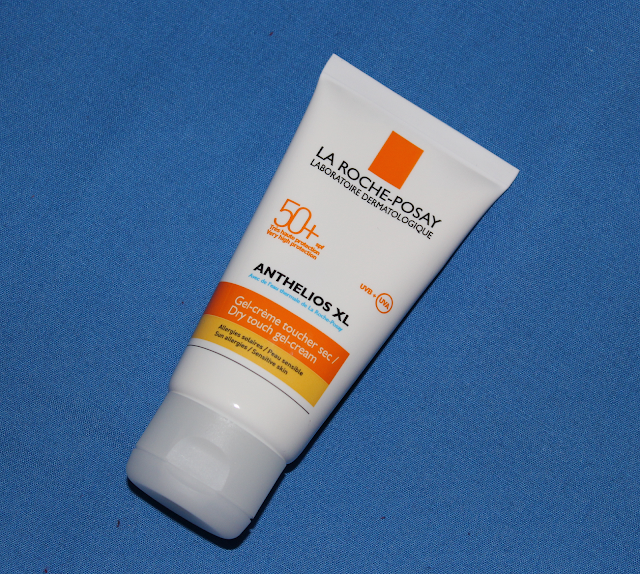 First up is my facial sun protector and it's the La Roche-Posay Dry Touch Gel-Cream in SPF50+. I first heard about this through Bright Town Girl who has a fab blog post on SPFs so you may want to check that out here. I'm absolutely loving this product as it doesn't leave your face feeling or looking greasy one bit. It actually leaves my skin feeling like velvet! This product is suitable for sensitive skin so it's definitely worth a go if your skin is easily irritated by other SPF products. As this product is made by a great skincare company, I feel like it's doing my skin some good and I haven't had any spots when using this either despite it being quite a thick cream. The body product I've been loving is the Boots Soltan Invisible Dry-Touch Transparent Suncare Spray. Have you noticed the Dry-Touch theme here?! 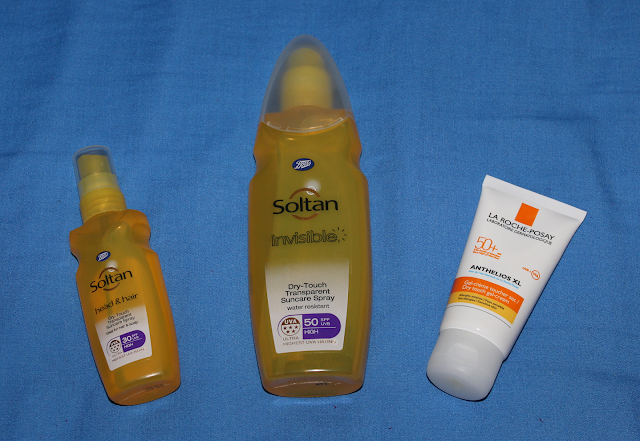 I also have this product in SPF50 which is essential for me. This product is dispensed from a spray nozzle in a very fine mist over the skin. It's best to hold this quite far away from the skin and spray a generous amount on to the body. If you get the distance right, you are left with a gorgeous sheen to the skin but not greasy and you shouldn't need to rub it in. I'd say the consistency of this product is similar to a dry oil and it's quite nourishing on the skin. I really like this as it's easy to use, just spray and go! Hope this post has been helpful. I'd love to hear any of your SPF recommendations too. I've heard a lot about Dry touch gel cream, see it on a few blogs. It sounds fab.